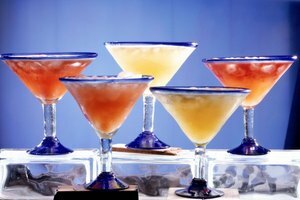 Non-alcoholic margaritas, also called virgin margaritas, taste just as wonderful as the full-alcohol versions. 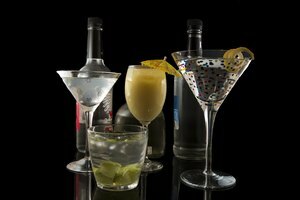 Because they contain no alcohol, they are fun to enjoy anytime and there's no limit to how many you may drink. 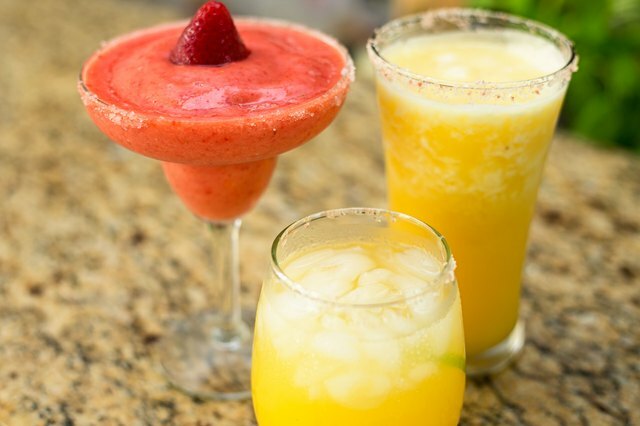 The trick to making good virgin margaritas is to replace the alcohol with an equivalent volume of another base that will still provide an authentic margarita taste. 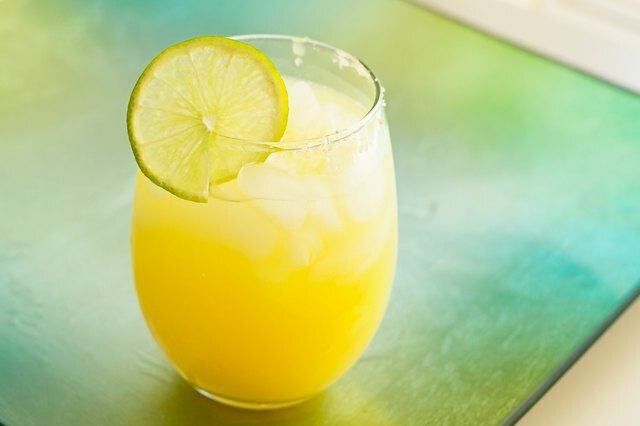 Blend the limeade, orange juice, and ice cubes in a blender on high speed until the ice cubes are crushed. 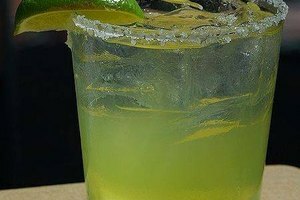 Moisten the rims of four margarita glasses with the lime wedge; dip rims in the margarita salt. Pour contents of blender into the glasses. 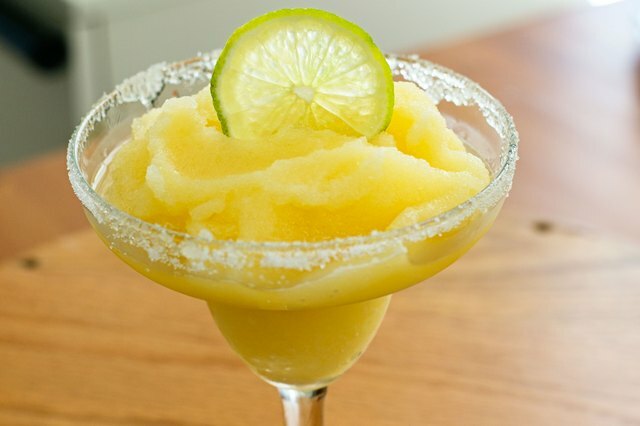 Moisten rim of margarita glass and dip in salt. Fill glass with crushed ice. 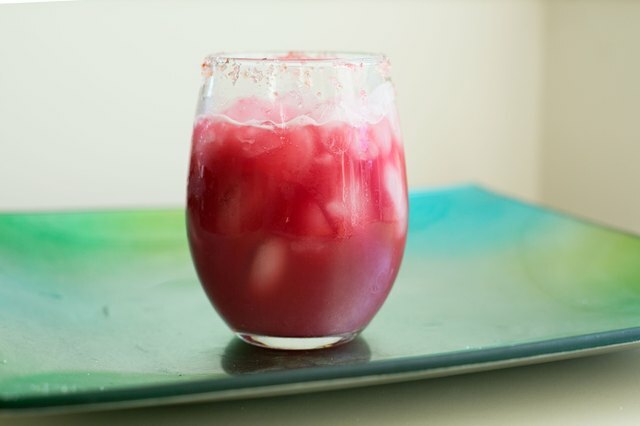 Mix the remaining ingredients in a cocktail shaker and pour into glass. Use one of the strawberries and moisten the rims of the glasses. Dip glasses into sugar and set aside. 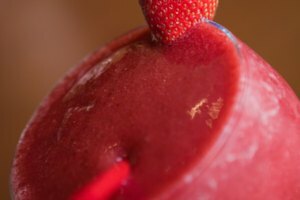 Put all ingredients into blender and mix on high speed until the ice cubes are crushed. 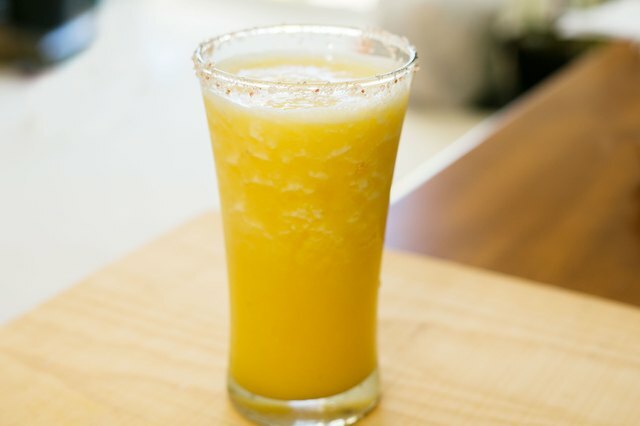 Pour into sugar-rimmed glasses. Moisten the rims of four glasses, dip in kosher salt, and set aside. 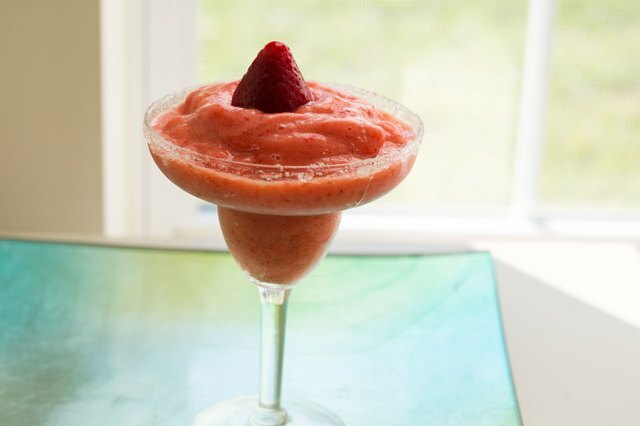 Place all ingredients in a blender and puree. Pour into glasses. Moisten rim of glass with wedge of lime and dip in salt. Fill glass with crushed ice. Mix the remaining ingredients in a cocktail shaker and pour into glass. 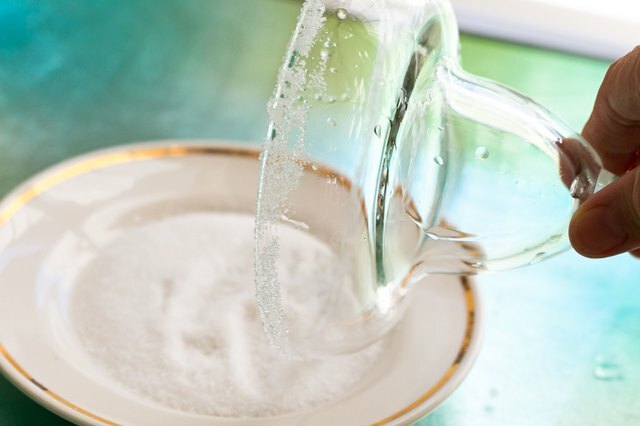 The easiest way to make salt- or sugar-rimmed glasses is to pour the salt or sugar onto a saucer. Shake the saucer a little to spread the salt or sugar out evenly. Shallow, wide-rimmed glasses work best for margaritas.